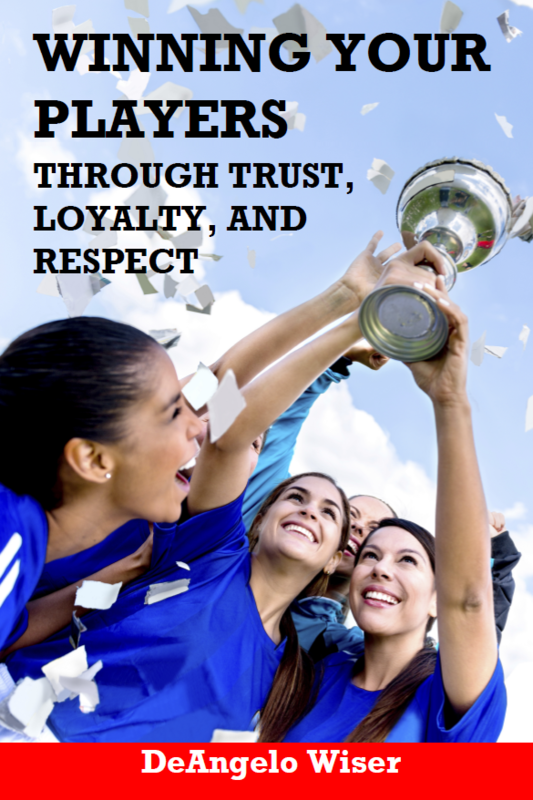 In order to develop the best soccer players, who can achieve their very best in the game, a coach needs to instill three central qualities: Trust, Loyalty, and Respect. Without them, your words have no meaning and lack the power to inspire your players to reach new heights; with them, your team gains the ability and motivation to over-achieve. Coach DeAngelo Wiser is a soccer coach with more than 20 years’ experience of working with high school players, during which time he has gathered District and Regional Titles, and Coach of the Year honors. In Winning Your Players, he offers accumulated wisdom, insight, and solutions garnered from years of developing players and working with them in competitive environments at key moments. His methods of building Trust, Loyalty, and Respect, give every coach the ability to have a positive impact in practice, the game, and – more importantly – in life. Knowing the best way to navigate and deal with challenges is the key to relating to your players. Wiser’s emphasis on the role of decision making through consistency, character, and integrity are what makes this book essential in every coach’s career. > Do You Trust Your Players? > Can you handle the Truth? > Over-coaching… can you hear it? Winning Your Players offers a clear pathway for coaches who want to develop and nurture talent to the best of their abilities, and gives insight into situations that require strong leadership at key moments with your team. In those moments we need every resource possible to clearly do what’s best for our team. Winning Your Players is a must during those times. 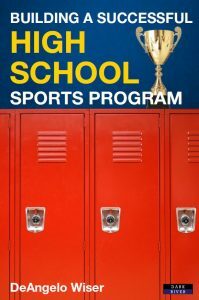 Book Categories: DeAngelo Wiser, Soccer, Soccer Coaching Books and Sport.